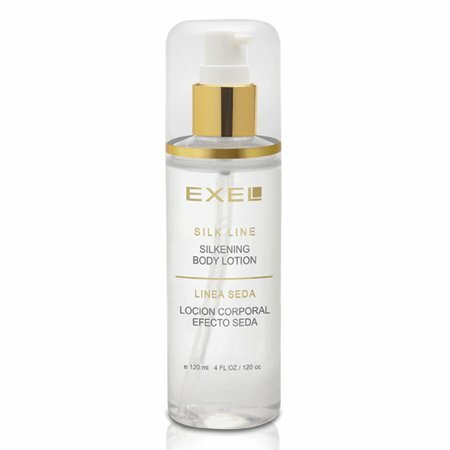 With a gentle and silky texture, it hydrates and protects the skin of the entire body. 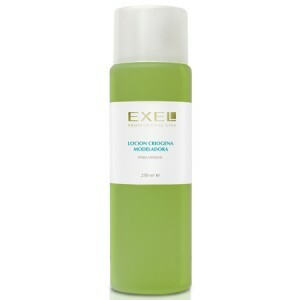 Ideal for after bathing, it moisturises, softens, and promotes velvety-feeling skin. 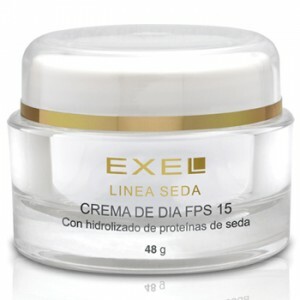 Formulated with Vitamin E acetate, which helps prevent premature skin ageing. 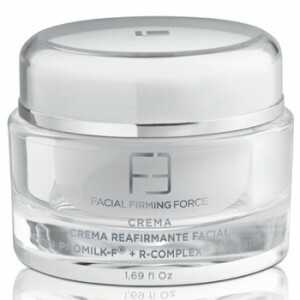 RECOMMENDED FOR: overall body skin care, especially for dry and rough skin. 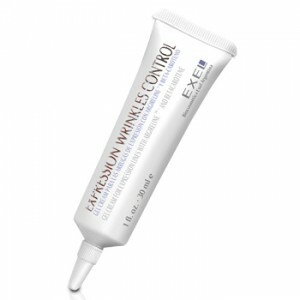 INGREDIENTS: Silicones, Ethylhexyl methoxycinnamate (Solar filter), Vitamin E acetate.